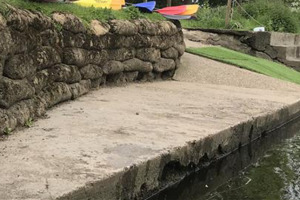 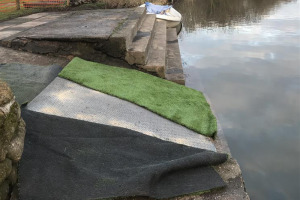 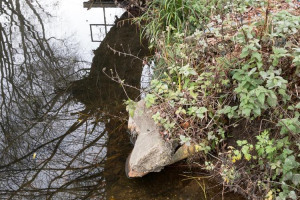 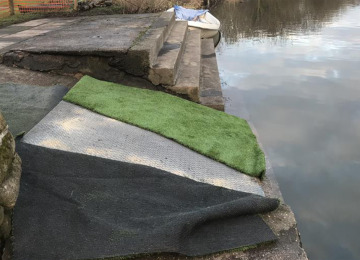 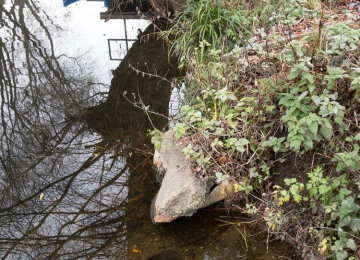 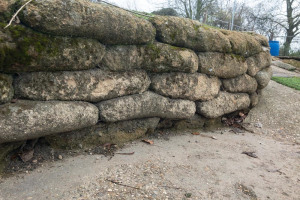 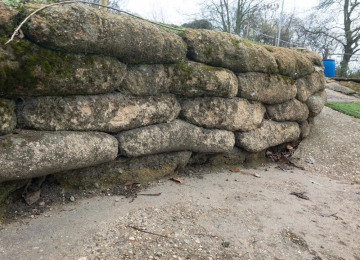 Following years of flooding and riverbank erosion, the kayak launch at the Leicester Outdoor Pursuit Centre is at risk of collapsing into the river. Used by up to 10,000 people per year, this facility is supporting the development of paddle sports. 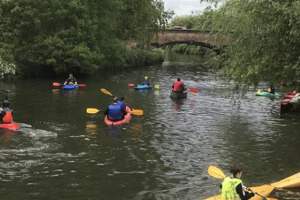 This facility provides the access point for individuals, families, schools and a variety of community clubs to get onto and off the River Soar in Leicester. 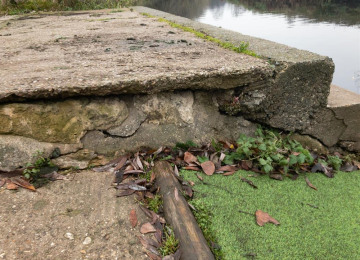 The proposed project would involve placing pilings into the river, back-filling the space behind, adding a new concrete launch area and access from high ground down onto the launch area. 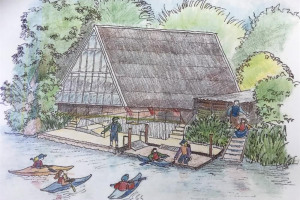 This would future-proof this important facility, which is used every day that we are open. 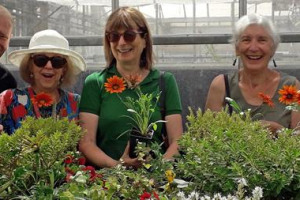 The Centre now attracts visitors and users from across the UK and we anticipate demand on this facility to grow in the months and years ahead. 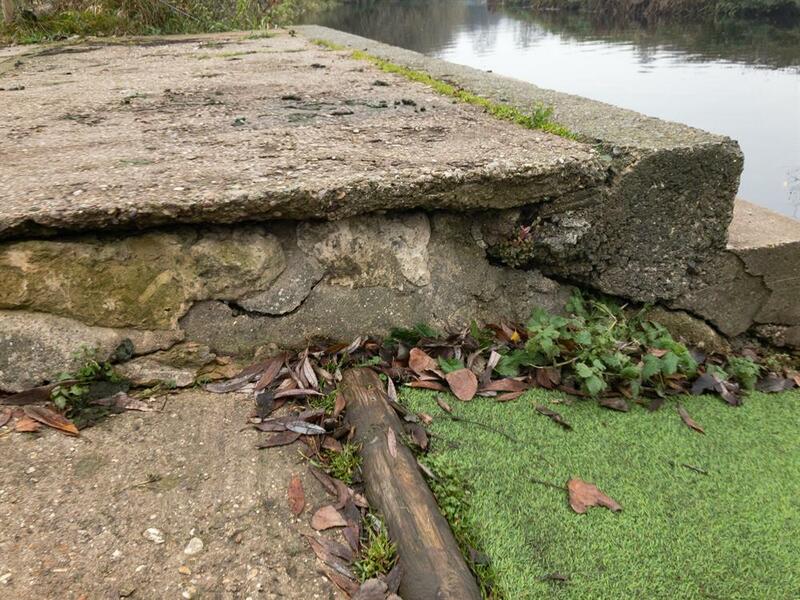 This makes it really important to carry out this reconstruction sooner rather than later. 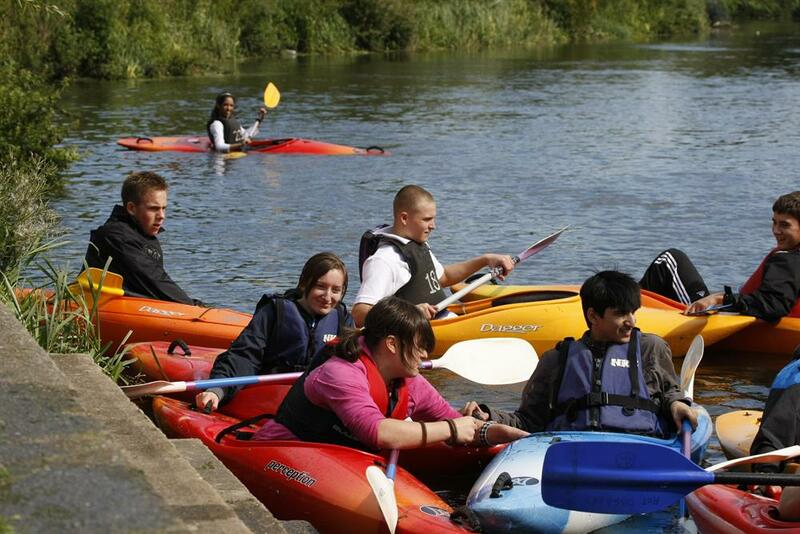 Providing opportunities for adventurous, challenging outdoor activity experiences is what we do. 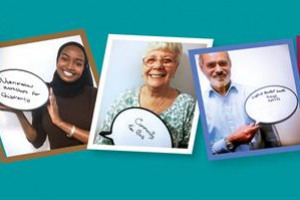 Our aim is to stimulate, educate and motivate people to get involved, regardless of age, nationality, ethnicity or demographic background. 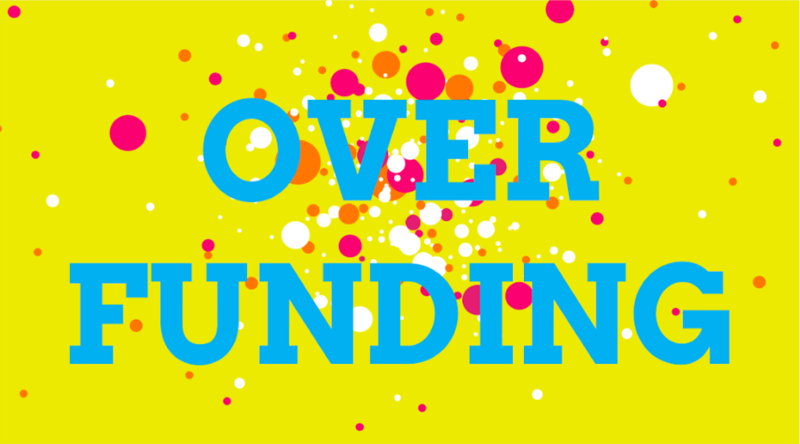 We offer opportunity for everyone to participate at affordable prices. 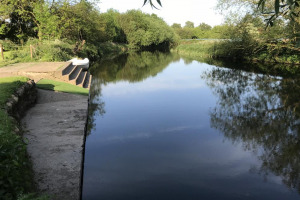 Improving access onto the river will ensure that we can continue to provide the facility to the community, support health and well-being, as well as enhancing our role as caretakers for the river environment. 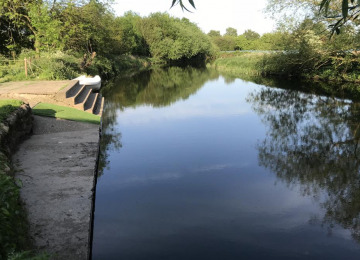 Through the Canal & Rivers Trust (CRT) LOPC has adopted approximately 2 miles of the River Soar. 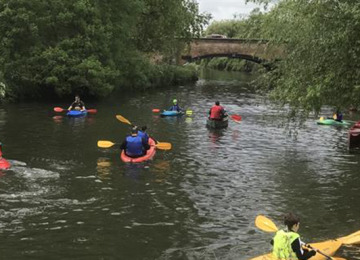 We have an active team of volunteers who help maintain this section of the river, with regular litter-picks conducted not only from the banks but also in canoes on the water. 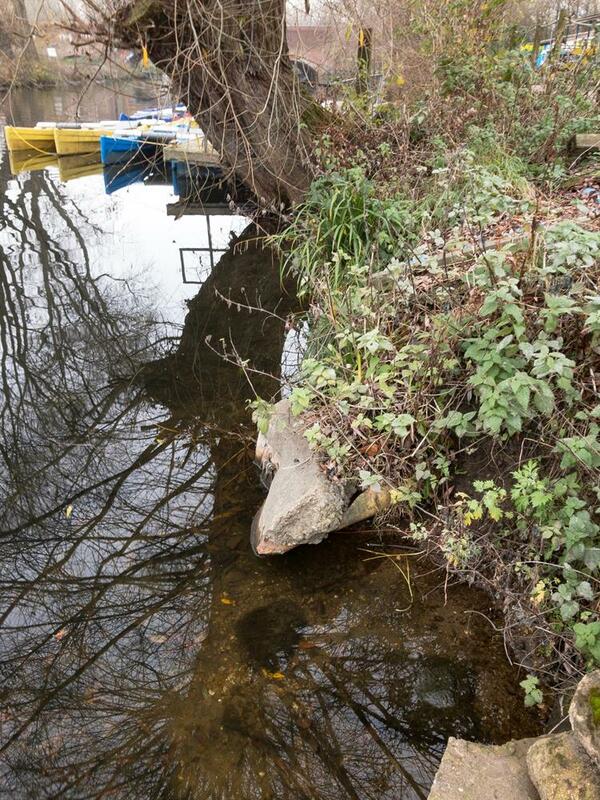 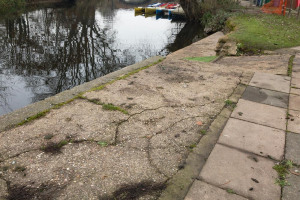 Reconstruction of the kayak launch would support continued provision of this activity. 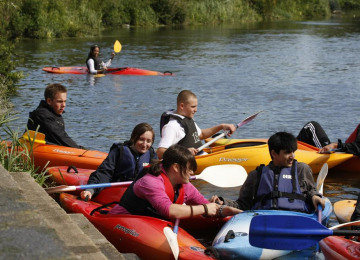 Leicester Outdoor Pursuits Centre is a 15-acre site with multiple adventure activities, both on land and on water. We provide fantastic facilities to be enjoyed by all ages over five years old. 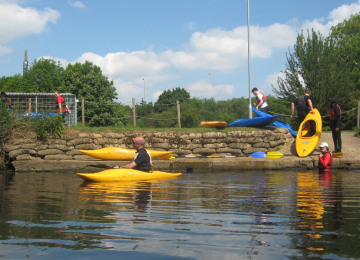 Participants can get involved on the High Ropes Course, Target-sports such as Archery and Air Rifles, Bush-craft Activities or a range of water based paddle sports. 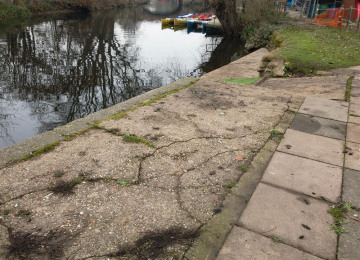 Assuring the safe and continued use of the kayak launch (which is central to everything that goes on) would impact positively on our whole offer to the community. 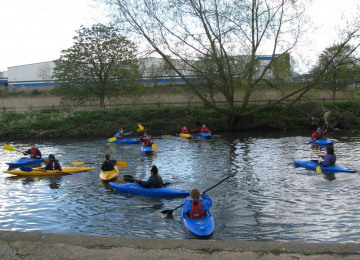 Paddle-sport activities offer both an individual challenge as well as the opportunity to foster teamwork in pairs or in groups. Measuring confidence, determination and resilience, the project does not discriminate, it encourages the whole community. 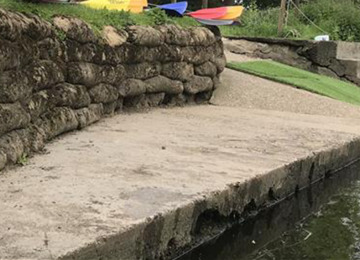 LOPC is already aligned with Scouting groups, Navy Cadets, two paddle clubs, a road cycling club, a dog training club and an air rifle club among its regular users, demonstrating its significance as a community asset. 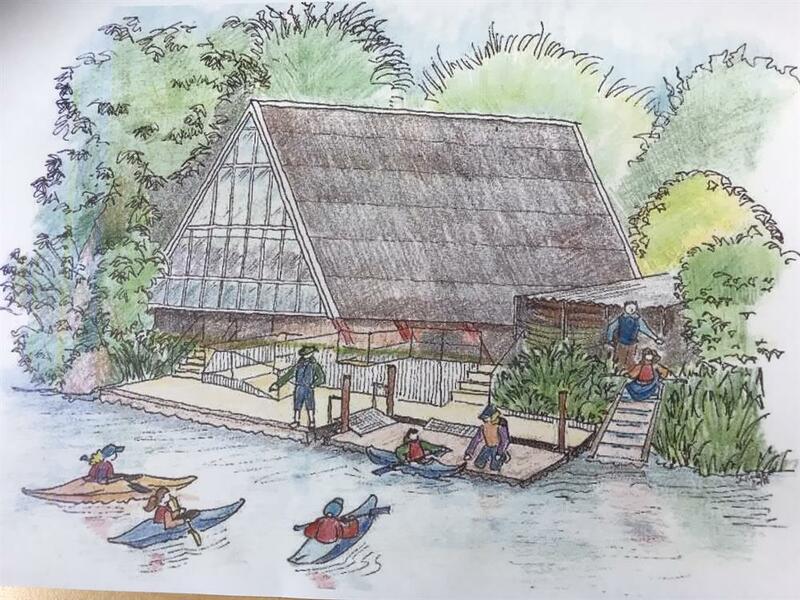 Formerly part of Leicester County Council's Outdoor Education provision, the Centre was closed down over 21 years ago. A group of enthusiasts clubbed together to get the Centre re-open & this year (2018) the Leicester Outdoor Pursuit Centre (LOPC) celebrates 21 years as an Independent Charity. 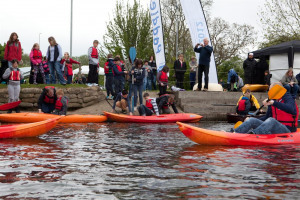 Set in 15 Acres of land on the edge of Leicester City Centre, the LOPC is a community hub, inviting huge numbers of participants to the centre; last year over 30,000 people visited to take part in activities at the LOPC. 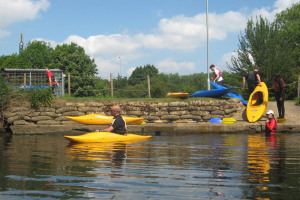 The wide range of both indoor and outdoor activities include: Archery, Rifle-shooting, Bushcraft activities, High Ropes Activities such as Climbing, Abseiling, Leap of Faith & Zip-wire as well as a variety of Paddle-sports. 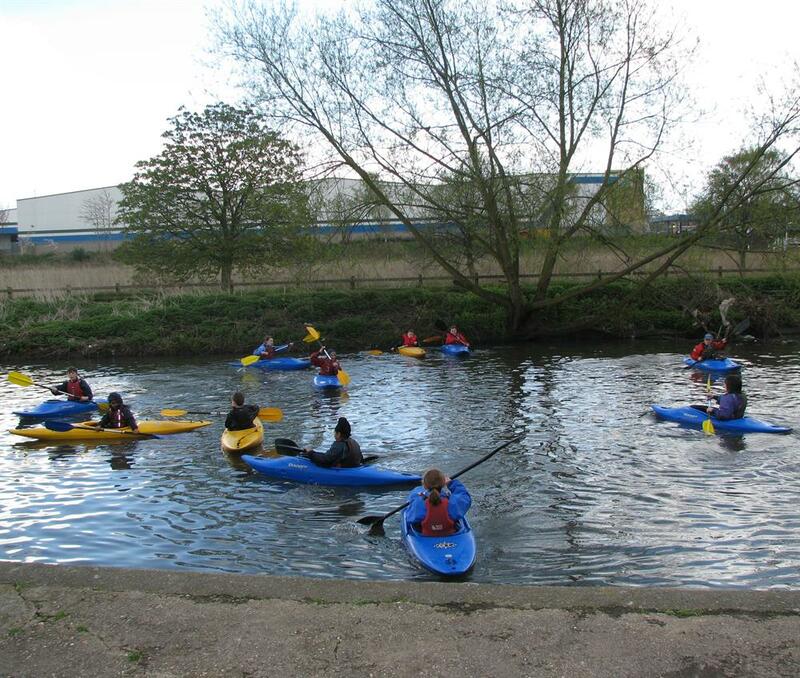 Our Paddle-sports are very popular, running 52 weeks of the year. 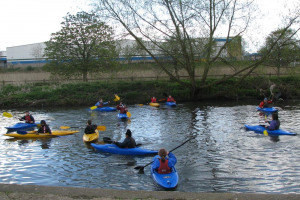 Instructors take a wide age range (from +5 years old and recently a 78 year old) and mix of capability out in Canoes, Kayaks, Bell-boats, Kata-Kanu’s or Stand-up Paddle-boards on their 1st ever experience or support them all the way through British Canoeing Coaching Awards. 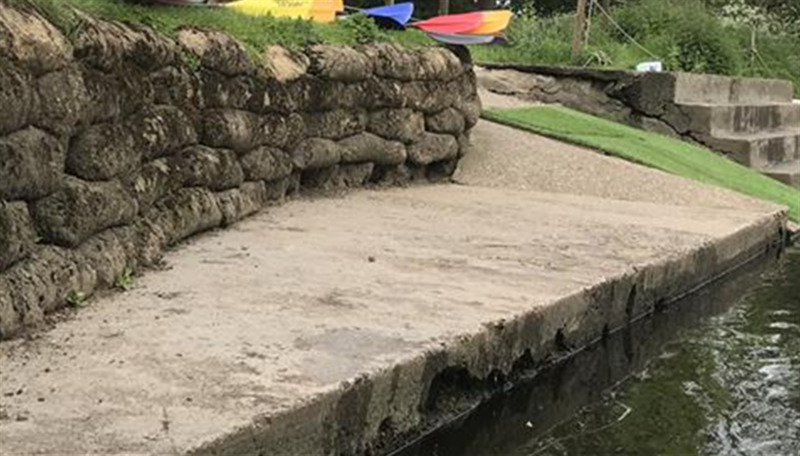 The kayak launching area has become undercut by the river and is difficult or even dangerous at times to operate in the variety of weather / river conditions we experience. 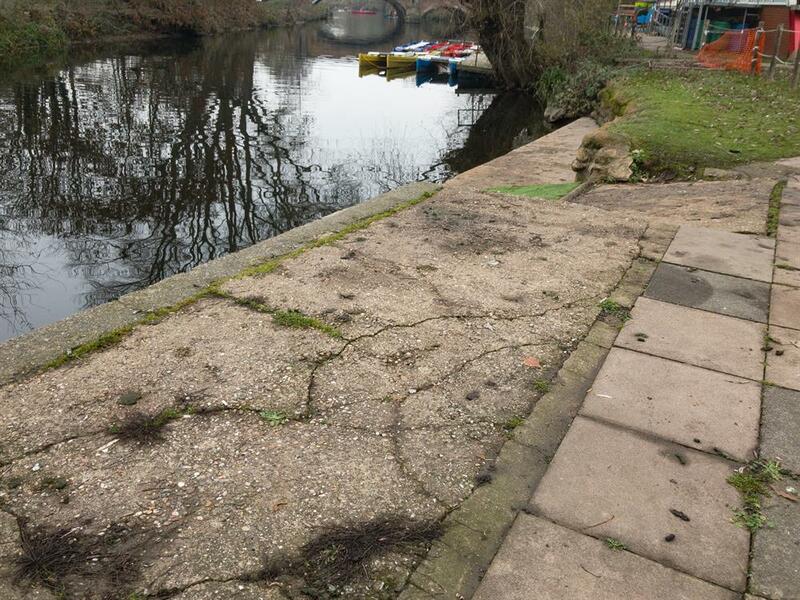 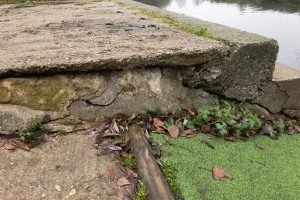 We are in need of funding to redevelop the launch area: stabilising the riverbank, increase the size of the launch area, making access on and off of the water easier & safer. 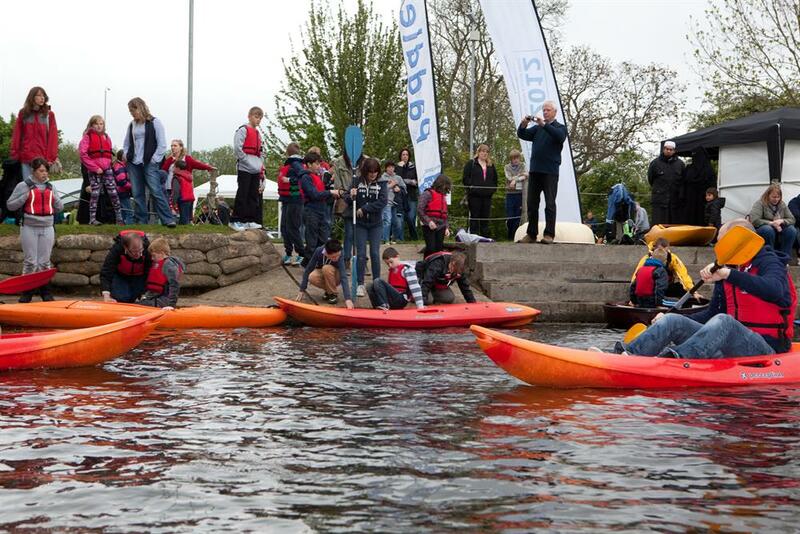 This will also open up the opportunity for supporting more disability groups to participate. Project Delivery Manager: Leicester Outdoor Pursuit Centre (LOPC) The Project Delivery Manager takes legal responsibility for receiving and spending the funds raised and ensuring the project is delivered.